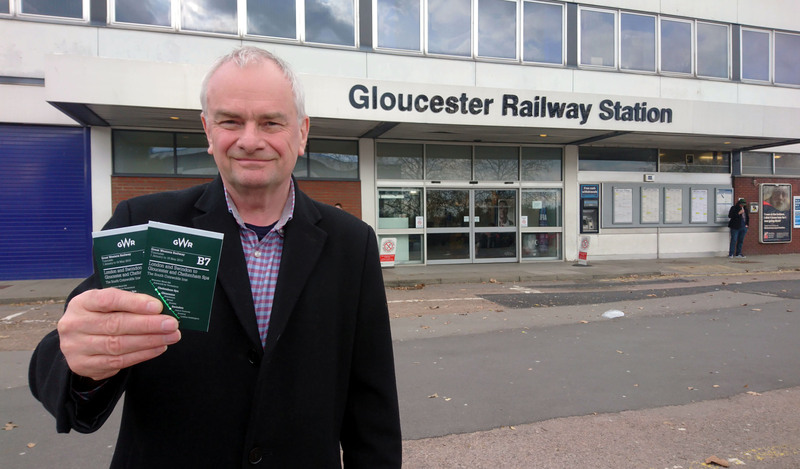 “Hourly direct services to London from Gloucester and Cheltenham would be a real economic boost to Gloucestershire and may even encourage businesses to consider moving to the county,” Councillor Hilton said. 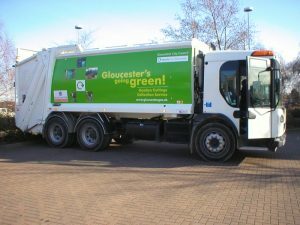 “They would also improve links to the capital for Gloucester’s residents. Councillor Hilton added: “Already, there has been major investment in dual tracking the railway line between Kemble and Swindon. GWR has also invested in new rolling stock. Liberal Democrats in Gloucester will be taking their campaign to remain in the European Union to Gloucester Pride on Saturday when party members will be handing out cards encouraging everyone to support having a People’s Vote on the final Brexit deal. This campaign will proceed a major debate at the county council when councillors will be encouraged to support a Lib Dem motion calling for a People’s Vote on the Brexit deal. 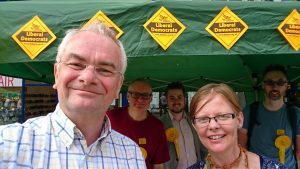 In proposing a new referendum Liberal Democrats will want there to be a option to remain in the European Union. 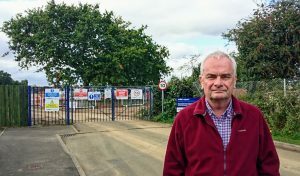 “Gloucester may have voted leave in 2016, but I imagine many people are now having second thoughts. The government’s handling of the Brexit negotiations is lamentable. Leave lied to the public. Boris Johnson has quit just as David Davies did before him. “I will be urging all county councillors to back the Lib Dem call for a people’s vote on the final Brexit deal. 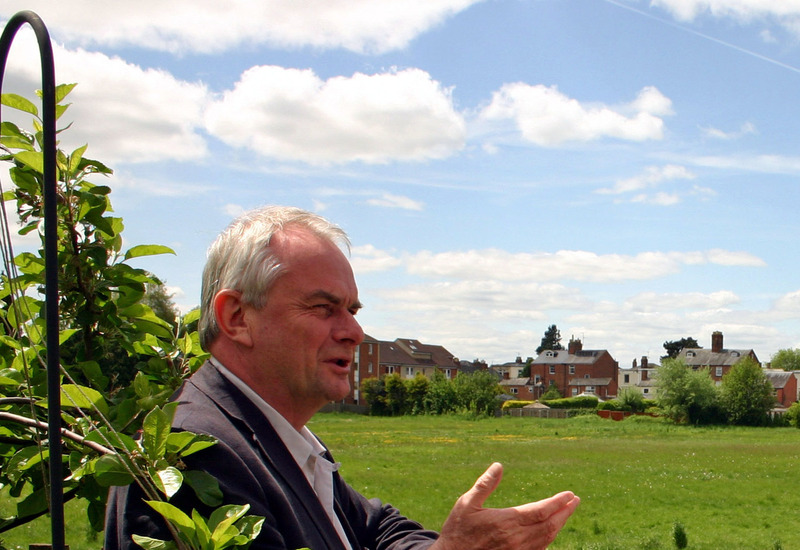 It is imperative that the people of Gloucester and the United Kingdom have the final say on whether to proceed with Brexit or to remain members of the European Union. 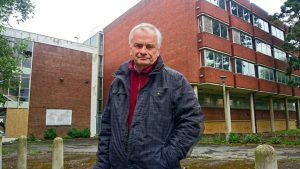 ”I voted Remain in 2016 and I still believe that the UK should retain its full membership of the European Union. The evidence from the chaotic negotiations suggests that the best option is the status quo. 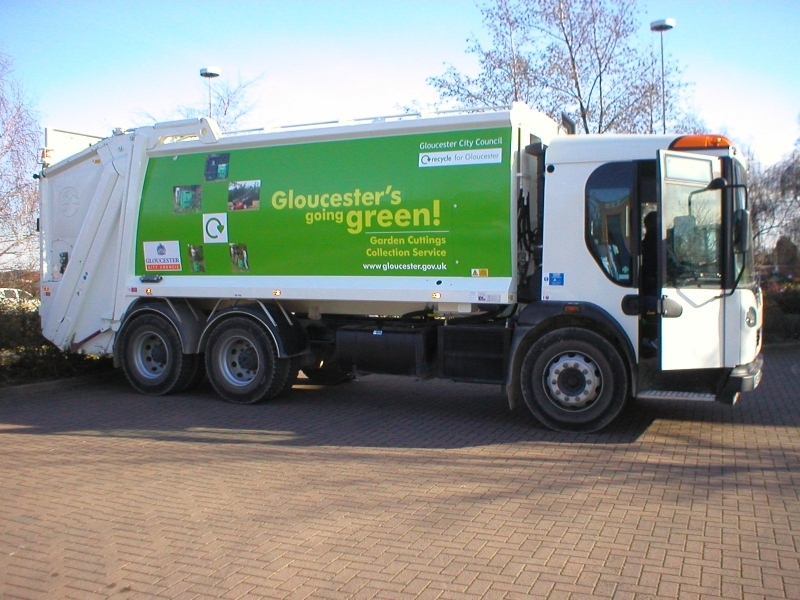 It is also best option for Gloucester. 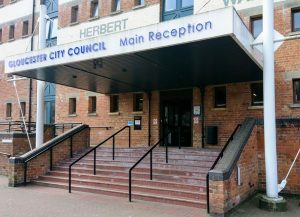 There are calls for a new civil justice centre to be built in Gloucester city centre rather than in Quedgeley. Liberal Democrat group leader Councillor Jeremy Hilton said that if a new crown, county and magistrates court complex was to be built in the city then it should be in a central location, rather than at the Waterwells business park. 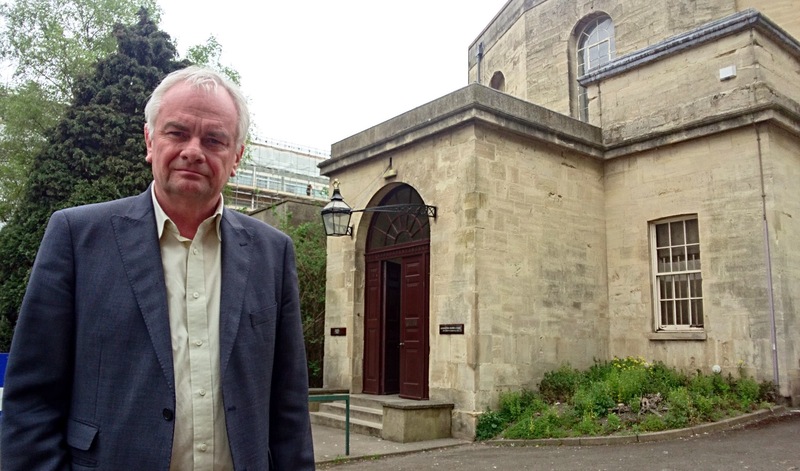 There is now only one magistrates court operating in Gloucestershire, which is in Cheltenham, after Gloucester and Stroud’s shut in 2015 as part of a nationwide closure programme. 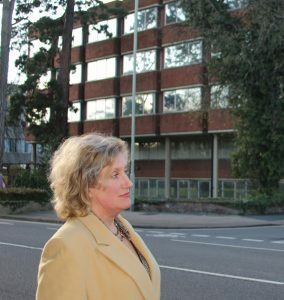 Councillor Hilton spoke out after it emerged that Conservative MPs Richard Graham and Sir Geoffrey Clifton-Brown have met recently with Chief Constable Rod Hansen and Police and Crime Commissioner Martin Surl to discuss lobbying the Government for a new crown and magistrates court next to Gloucestershire Police HQ. 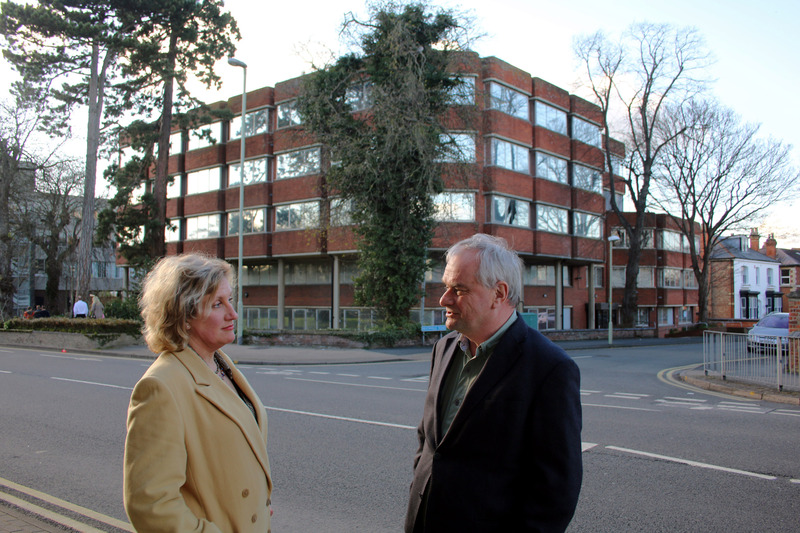 “There is no doubt that Gloucester needs a new court complex. 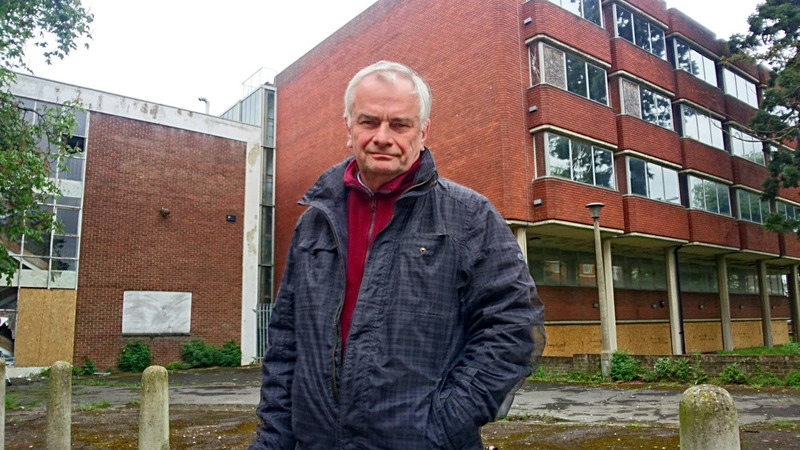 Gloucester’s magistrates court was rather dilapidated for several years before it finally closed,” Councillor Hilton, who represents Kingsholm Ward, said. 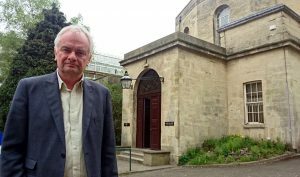 “Gloucester’s crown court is a lovely 19th century building and a proper old courtroom but it is also in poor condition and needs updating. 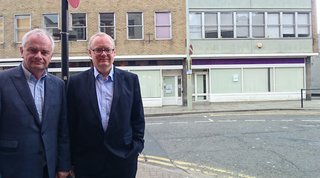 “If is justice is to be served then it needs to be accessible to everyone from across Gloucestershire. 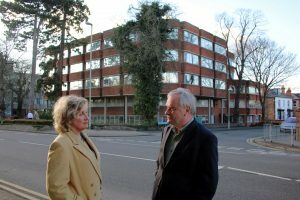 Councillor Hilton added: “A potential site for the new court building could be as part of the Kings Quarter development.